Time for a new challenge! Hope you have enjoyed Christmas, spending time with loved ones! I was going to name this post 'Turkey Sandwich' but because we are not a cooking blog, I thought that might confuse a few of you. After the big eat-in there are always leftovers. The same happens when we print out digital images, at least it happens when I print them out. I keep them and when I need them, I cannot always remember where I put them, then I print out some more. Sounds familiar? Well, that is half the challenge. 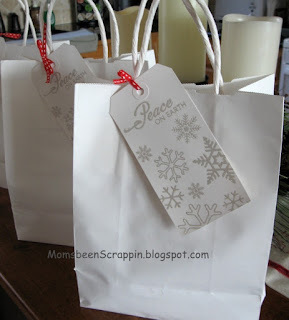 Find those 'leftovers' and make something new, a card, a tag... The other part is to be inspired by an old card using the same or similar image, or the colours of something you made. Go check your blog, find a post at least a year old, and start from there. Link that post to your new post and tell us how that creation inspired you. Yes, it can be any creation. 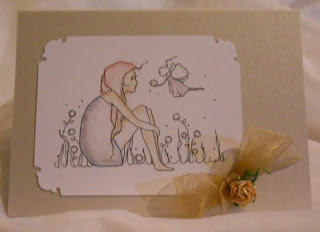 I used this card that is one of the first cards I blogged about as my inspiration. I used the same image by A Day for Daisies and created this very simple card. I used similar colours, but I just created shadows to keep it dreamy. My gelly roll adds some glitter and a rose and bow a feminine touch. The corners are punched, a quick way to add some interesting feature. It's still the festive season, so find something easy just to keep the creative juices flowing. Go HERE and snag yours! 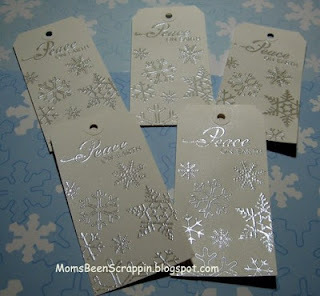 I used a standard size business tag, some VersaMark and a snowflake stamp from Unity with a little sentiment from Paper Tray Ink and used some embossing powder from Lindy's Stamp Gang. One-two-three done! 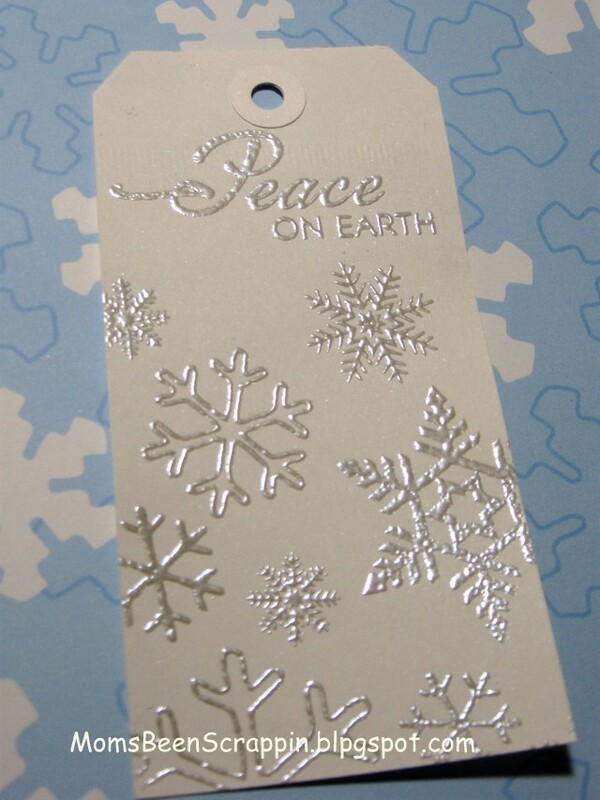 Ok, your turn - your challenge is to make a tag of your choice, doesn't have to be a holiday tag. You'll have until December 26 to add your project below using the Inlinkz tool linked to your blog or our flickr group HERE. I can't wait to see what you make! Hi! 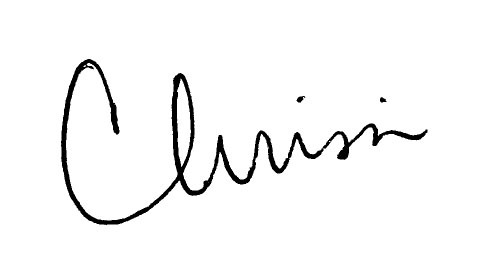 Chrissie here today, to challenge you to think about making a Clean and Simple Card. Clean and Simple is perfect for making multiple cards of something. Say, like Christmas cards perhaps? For this card, I used some Lawn Fawn images along with a Paper Smooches sentiment. I colored in the reindeer with Spectrum Noir markers - easy as pie! The added twine just gives a touch of interest to the card. Now it's your turn! Just click on the InLinkz below and add your new creation! Don't forget to also upload to our Flickr group, too and use the tag Dec2012cas so we can find it! 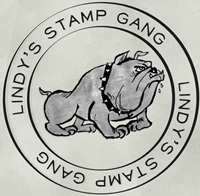 This challenge is sponsored by Lindy's Stamp Gang and one winner will be chosen at random on December 31 from the eligible entries will receive a $15 gift certificate. I am so excited to be hosting this inspirational challenge! Working with Mixed Media is such an amazing experience, I feel totally free. It is that moment when I can forget about everything and anything and just be one with what I am creating. This mini canvas was so much fun to make, you can read more details HERE. I hope you will join our challenge and let your imagination free, there is no wrong or right, just art!!! You can add your project until December 16 using the Inlinkz tool below which can link to either your blog or our flickr group found HERE using the tag 121012media. 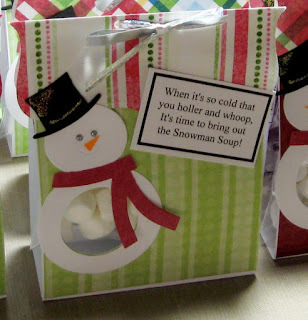 This challenge is just for fun and a winner will be announced December 17. Happy Friday everyone, Doris here. Be sure to head over to one of our favorite sponsors here at Crafting by Designs - Bugaboo Digi Stamps and check out their Friday Freebie. Is he cute or what? And while you're there be sure to check out all the fabulous digis in their store which are 50% off this month! 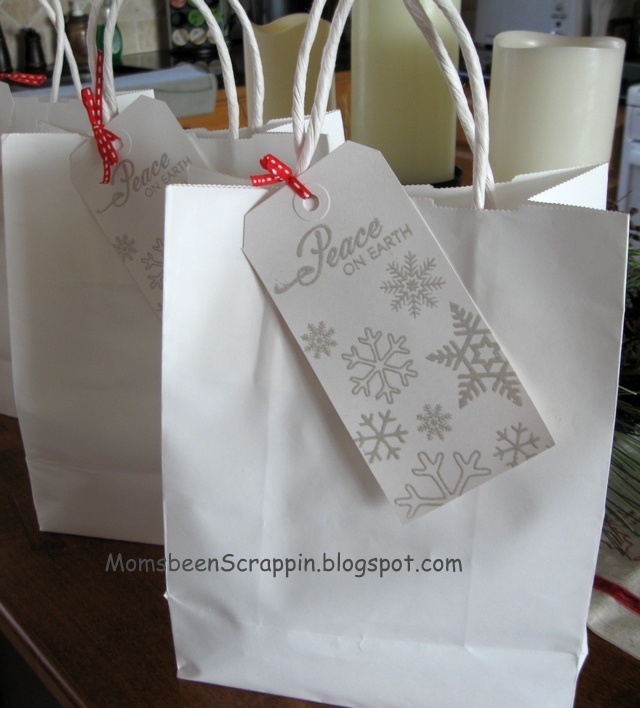 Hello Everyone, I'm here today with the Getting Ready for Christmas card challenge. We hope that when you play along with this challenge throughout the year, when the season arrives, you will have created enough Christmas cards for everyone on your list. 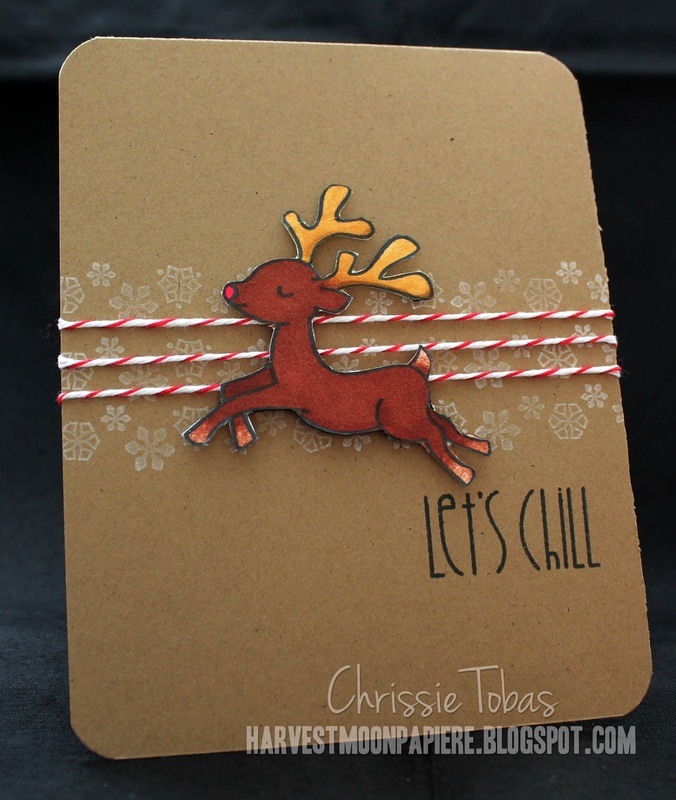 This is Tammy from Cuttin and Stampin and today I took a stab at using my Copics and a Bugaboo stamp to create a very simple and easy card. I started with coloring the tree and then trying to cut it out. As you can tell, I'm really rusty on blending the darker and lighter tones. Hopefully that will come with a lot more practice. I used a sage color card stock for my base and Basic Grey Eskimo Paper for the mat. I have to admit that this is not what I had envisioned when I started. I printed the tree stamp to large so I had to turn my card base. Then I didn't have room for a sentiment on the front. 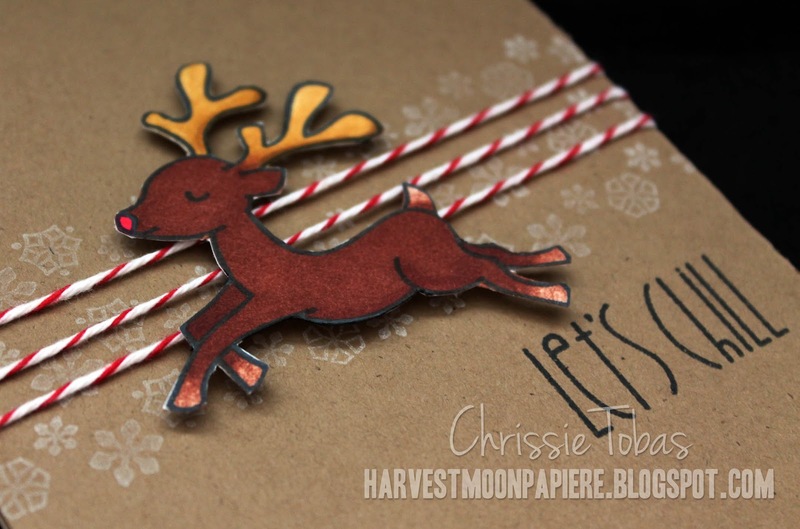 So I went with a real basic stamp on the inside from the A Muse Studio Tis the Season stamp set. use a Tree on your card. 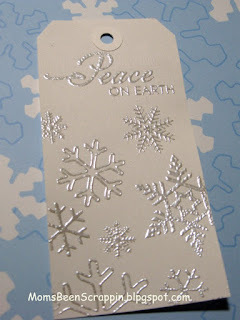 This challenge will be open until 12-11-2012, and you can add your project below using the Inlinkz tool and link to your blog or our flickr gallery (please tag it with 120512christmas so we can find it). This challenge is just for fun and the winner will be chosen on 12-12-12. I can't wait to see what you make. Hi everyone, Doris here. Are you ready for a quick little challenge tonight? If you're like me, you've discovered Pinterest. I could spend a hours there and never get bored :) One thing I can't get enough of on Pinterest are snowmen, or snowladies, or snowpeople. They are as individual as real people, aren't they? You'll have until Sunday December 9 to add your snowman (or lady or people) project below using the Inlinkz tool. 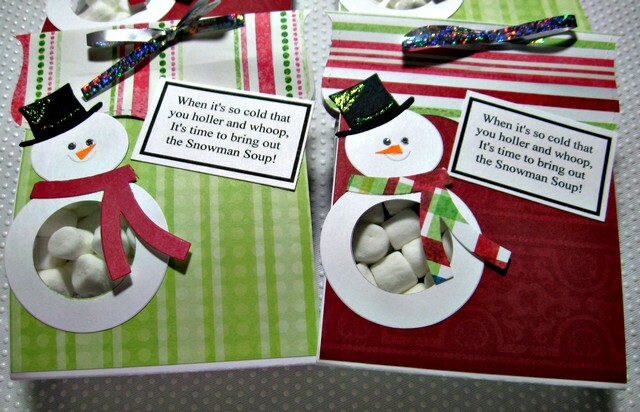 You can also add your project to our new flickr gallery (see the link in the toolbar on the left) but please be sure to add the tag 120312 snowman and then link it to this post. This challenge is just for fun and the winner will be chosen on Monday December 10. Thanks for playing along!